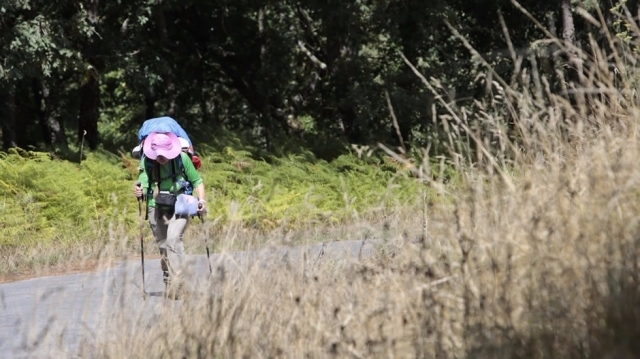 At the moment it is early to talk of records, as many months left of this year, however, the numbers the Camino de Santiago is getting during 2016 are being undoubtedly more remarkable. Although everyone expected in 2021, next Jacobean, was the date set to beat the record of annual pilgrims - established in 2010, it seems we might not have to wait that long, and this year it could be achieved. The data provided by the Archdiocese of Compostela, in a recent study reveals that 112,862 pilgrims had arrived in Santiago de Compostela from 1 January to July 8 this 2016, 10% more than in 2015. If the progression remains like other years, it would be possible to reach a historical pike of about 290,000 pilgrims. In 2010 272.412 pilgrims were recorded. These numbers represent only the pilgrims of Christian origin who reach the tomb of the Apostle having covered at least the last 100 kilometers of routes. Los récords están para batirlos, el próximo año más.